Singing the better funding song. 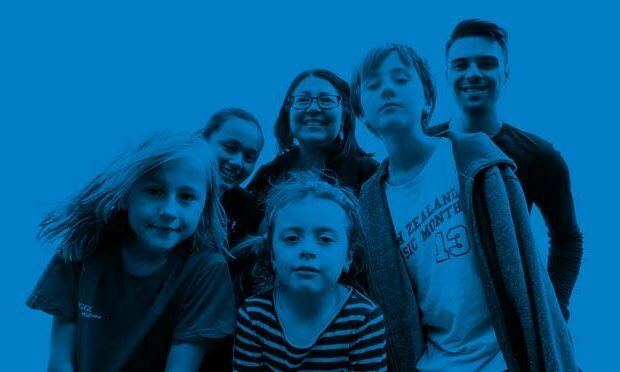 Tūtira mai ngā Iwi for Better Funding for Better Learning – listen to the song here. 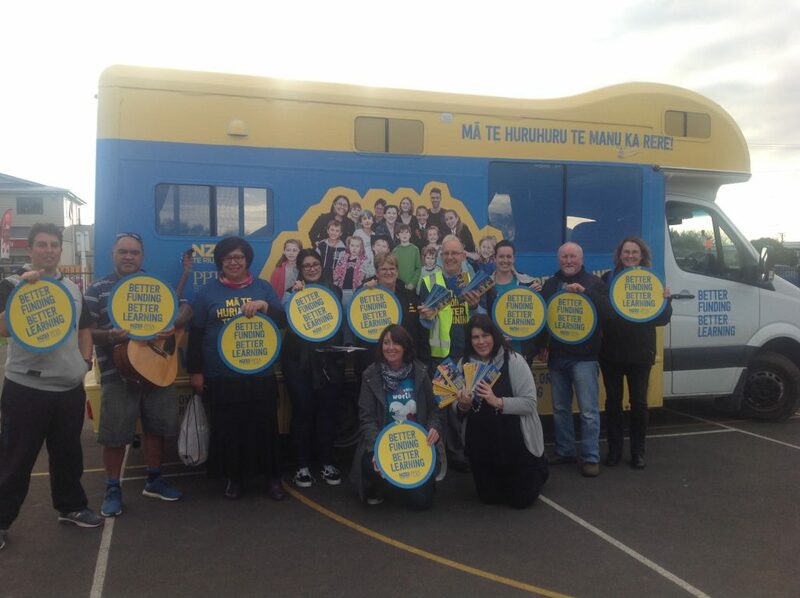 Levin East School staff performing it with the Horowhenua team – vice-president Rikki Shetterline was on board too. Left to right Dylan Kiriona , Ricky Heihei, Puhiwahine Tibble (Horowhenua team), Zoe Kusabs, Joy MacArthur (Levin East School support staff worksite representative), Rikki Shetterline (principal and NZEI Te Riu Roa National Executive vice-president) Lauren Shurker ( Horowhenua secretary), George West ( chairman Horowhenua Branch), Jo Bly. Front: Helen Hansen and Mandy Kysabs. ← Every signature is a vote!